Lauren is from Williamston, SC. She graduated from Brown Mackie College Greenville with an Associates Degree of Applied Science, Occupational Therapy Assistant. She is NBCOT certified, and a member of the American Occupational Therapy Association (AOTA). Lauren’s experience working with children first began in a preschool. She decided to further her education as a COTA in hopes to work with children with various challenges and disabilities. She is passionate about implementing care and intervention so that every child can reach their full potential. Lauren has previously worked during fieldwork placements within natural environment settings, including in-home and preschools. 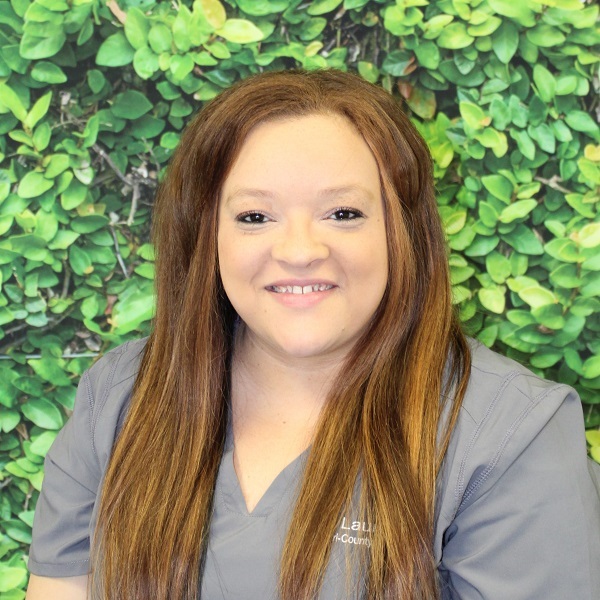 Lauren is excited to share her knowledge within the natural environment and clinic settings with TCT. In her spare time, Lauren enjoys vacationing, sightseeing, shopping and spending time with friends and family.